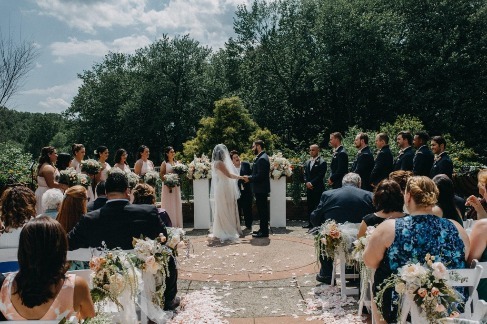 Outdoor botanical garden wedding ceremony. 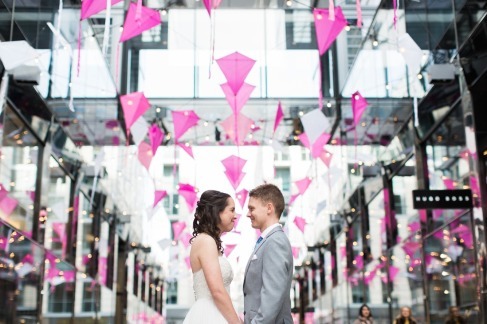 Downtown Washington DC first look at CityCenter. 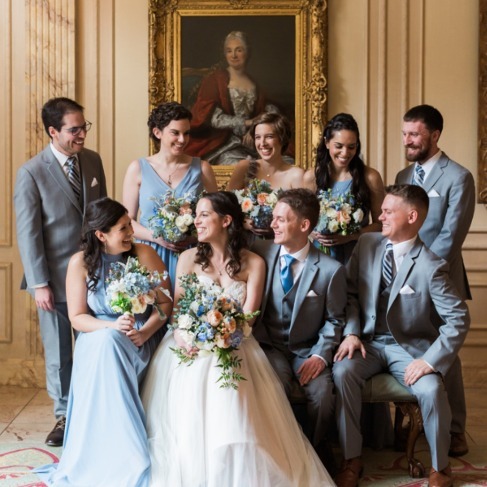 Classic Washington, DC art museum wedding. 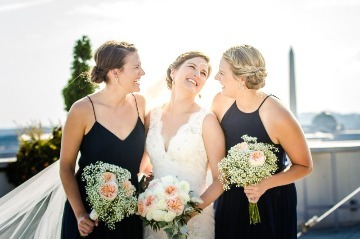 Downtown Washington, DC art museum wedding. 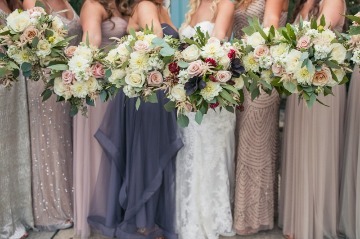 Beautiful florals mixed with mix and match bridesmaid dresses! 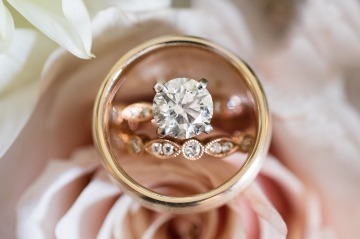 Rose gold wedding with rose gold wedding bands! 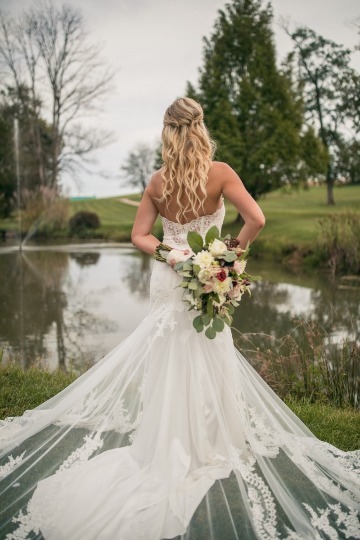 Beautiful summer bride before the first look! 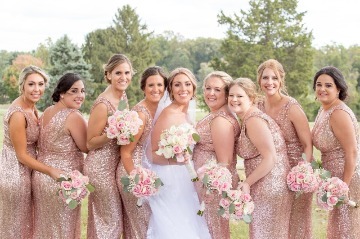 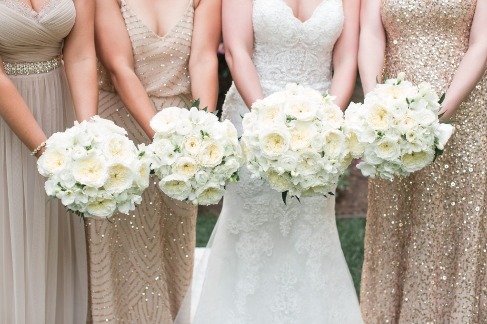 These bridesmaids wore stunning blush sequin bridesmaid dresses! 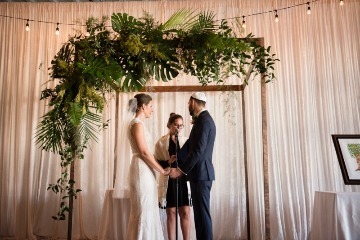 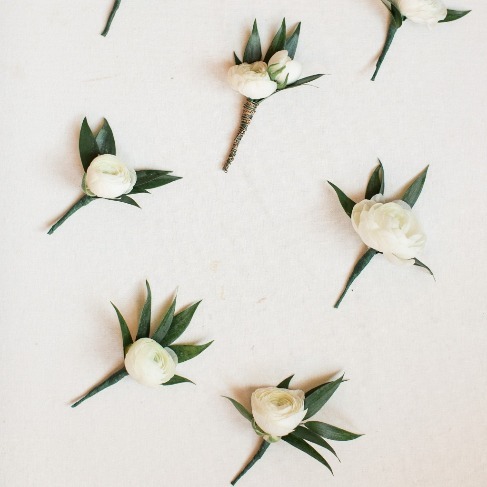 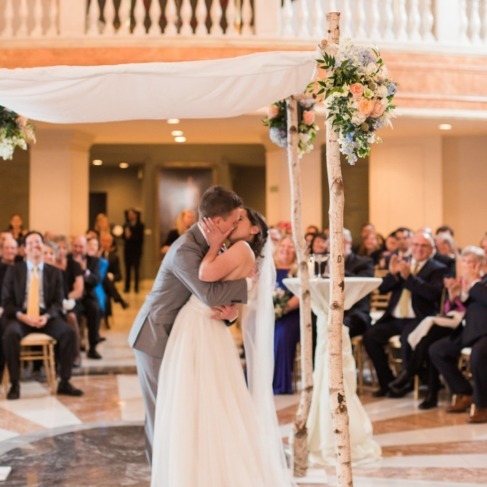 Urban Washington DC wedding inspired by greenery! 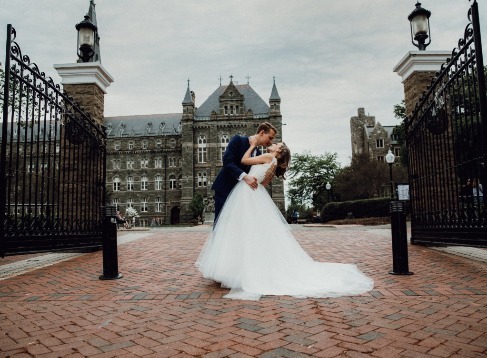 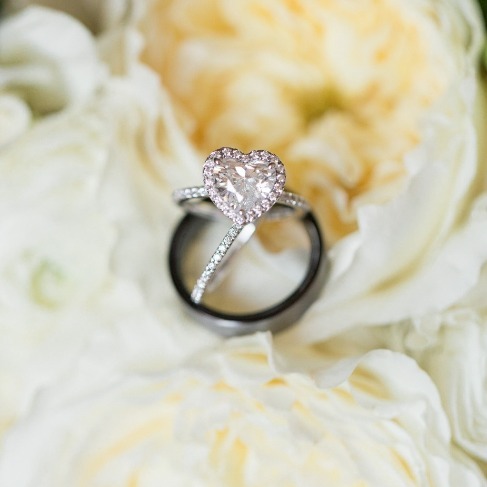 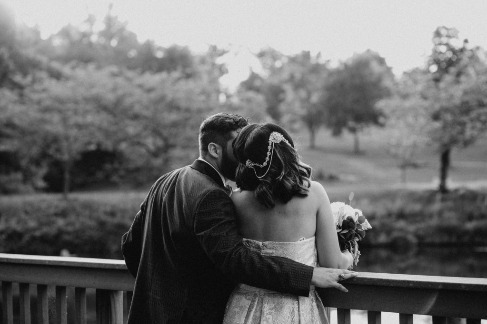 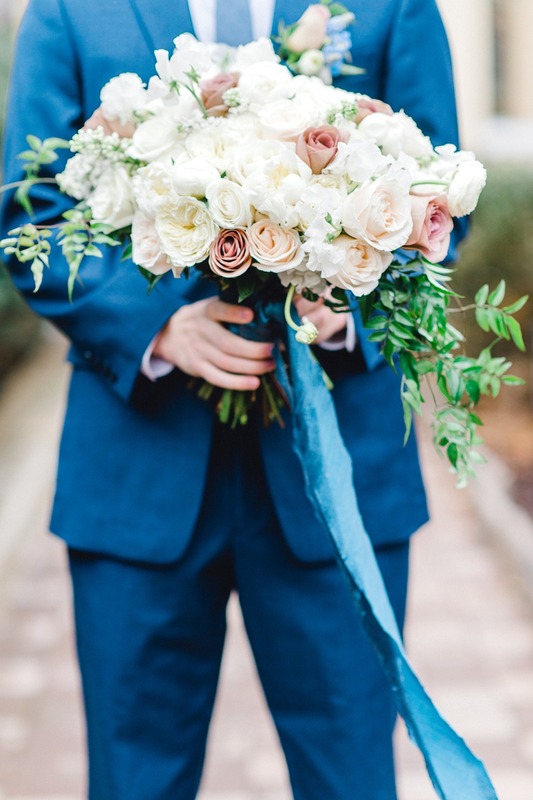 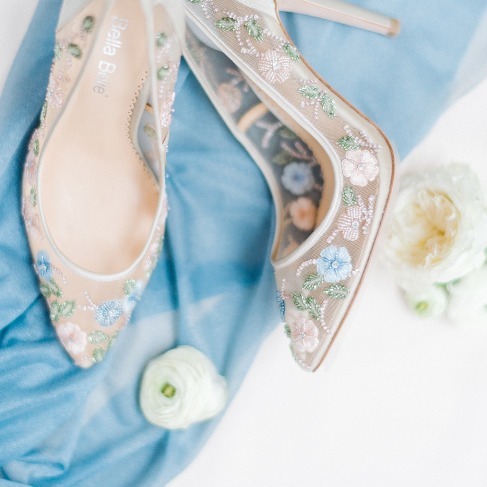 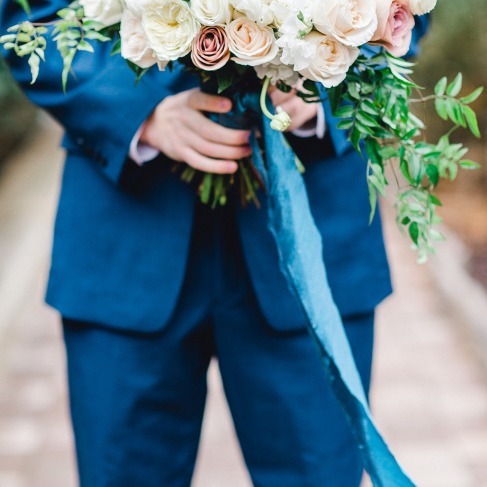 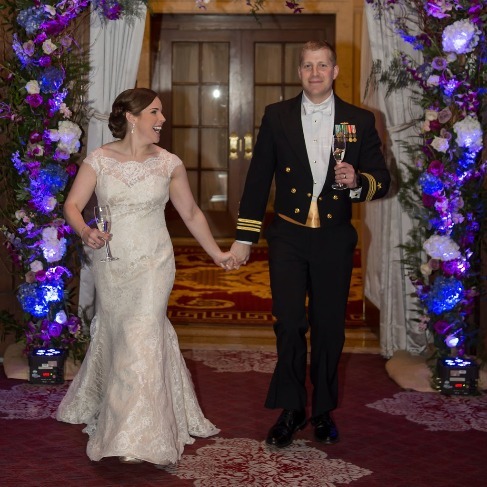 Beautiful spring Washington DC wedding!